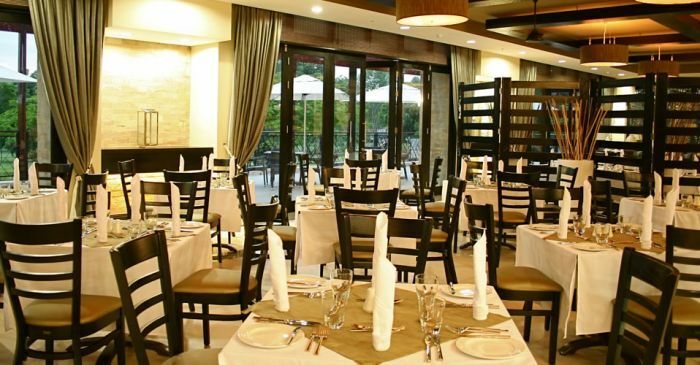 This hotel is conveniently located in the Arusha city, at the foothills of Mount Meru. 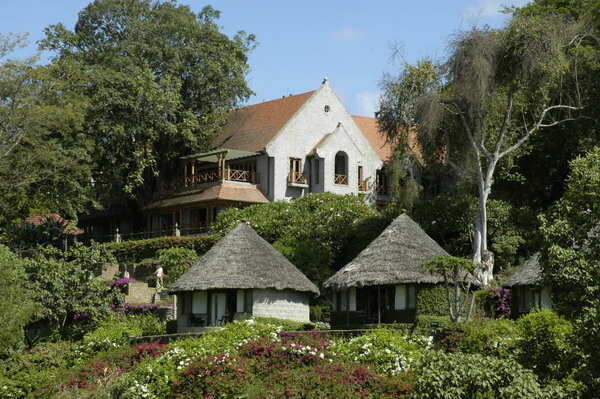 It occupies 9 acres of beautiful views of Mt Meru. The hotel consists of 168 rooms newly renovated. 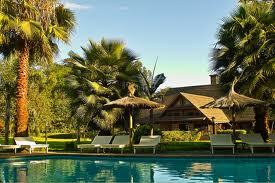 Mt Meru Hotel is 45 minutes by road from Kilimanjaro International Airport (KIA) and 20 minutes to Arusha Airport. 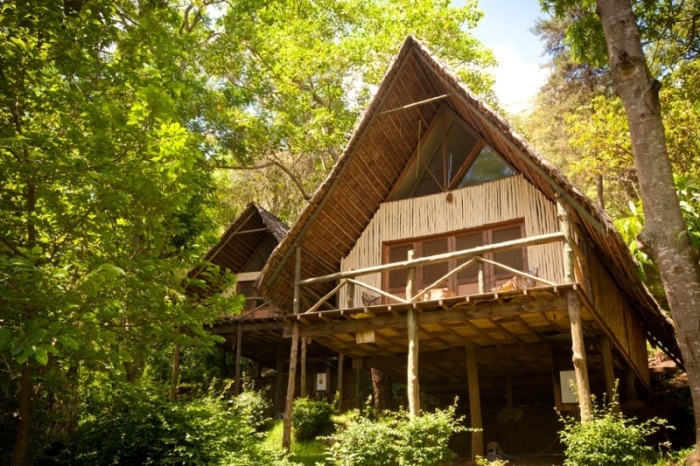 This unique hotel situated about 20 kms from Arusha offers its own unique & stylish set up surrounded by coffee plantations at the shores of Lake Duluti. It bears the colonial coffee farm and has cottage styled room set up. Various activities could be arranged here including walking, mountain biking, canoeing at the lake. 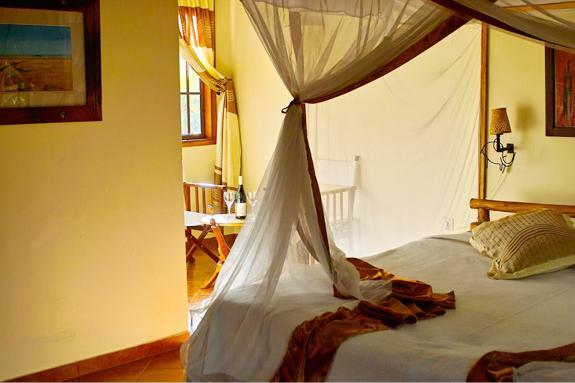 This beautiful luxury lodge offers you the experience of dreamlike tropical gardens built on an old coffee plantation near Arusha. It works out perfectly for accommodation both beginning and at the end of a safari. 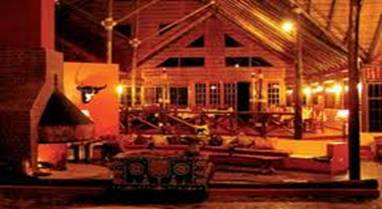 All sorts of activities are offered here like hiking, horse riding etc. The lodge has a beautiful solar heated pool for a perfect relaxation. 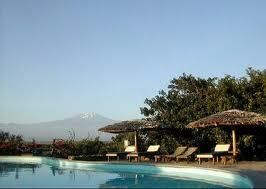 This lodge is ideally situated at the Kilimanjaro International airport. It is about 3 minutes drive. 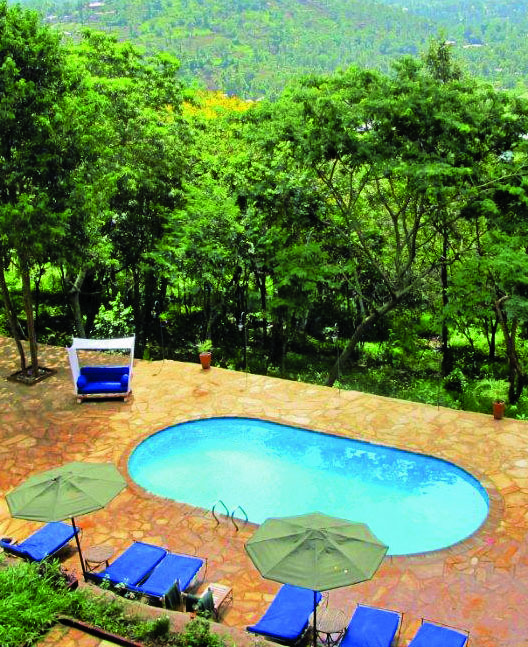 The lodge is situated on a secluded hill in the heart of beautiful savannah scenery that is so typical for East Africa .